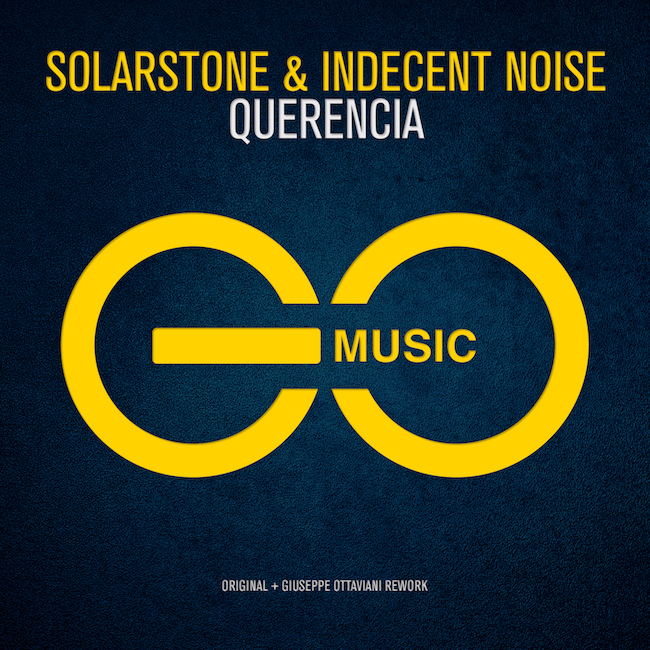 Solarstone & Indecent Noise – Querencia - Solarstone. When the headmaster of the Pure Trance movement joins forces with one of the key names of the darker and faster tech and psy-trance sound – you know it’s the prelude to something amazing. Solarstone and Indecent Noise bring the perfect amalgamation of their worlds, through 8,5 minutes of mind-blowing melody, arpeggio attacks, energizing leads and a taste making intro to psy. Querencia is a Spanish term, linked to the verb ‘querer’, ‘to desire’. Querencia describes a place where one feels home – and despite this aptly named track being a team-up of two masterminds in their own right, it’s clear that neither of them feel far from it. A release on GO Music wouldn’t be complete without a construction by GO himself. Giuseppe Ottaviani takes Querencia home to his distinctive, uplifting sound – another melodic weapon that’ll surely move the Live 2.0 crowds.